FC Arizona finally got a much-needed win at home beating Real Jaliscience of the Arizona Champions League 3-1 on Saturday night. After a scoreless first half, Esteban Santa Cruz scored in the 70th minute on an assist from Cesar Mexia. Less than a minute later, Mexia got one of his own. John Miller scored on a penalty kick right at the end of the game for the final goal. 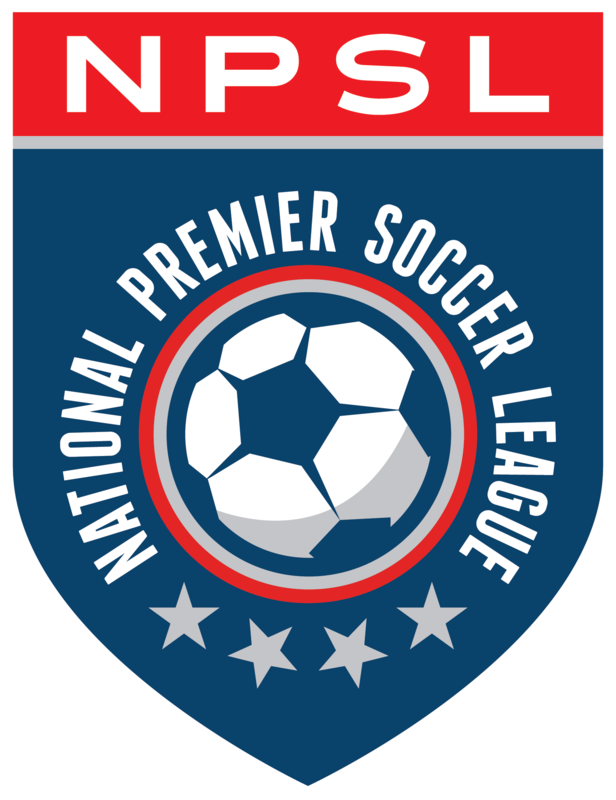 FC Arizona returns to the NPSL schedule next Saturday, May 5, facing first place Golden State FC in Whittier, Calif.